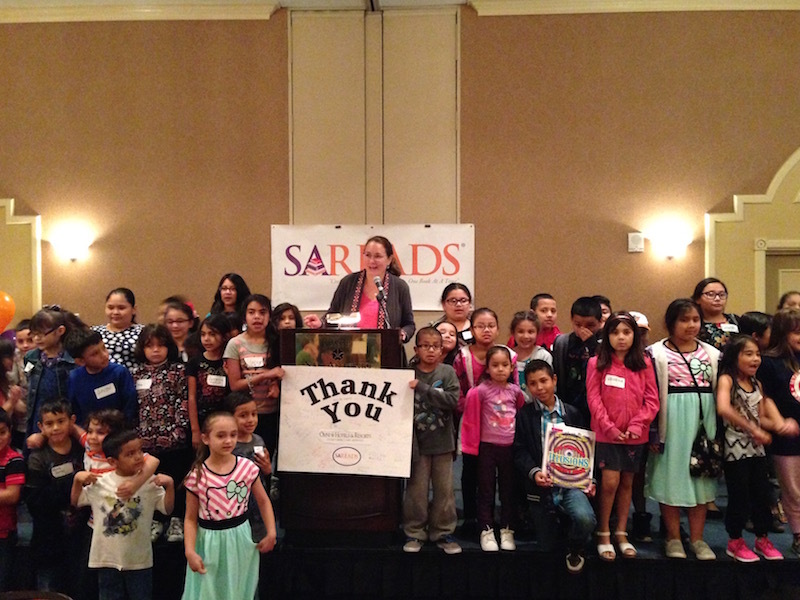 The mission of SAReads is to significantly increase literacy and educational attainment in Bexar County. 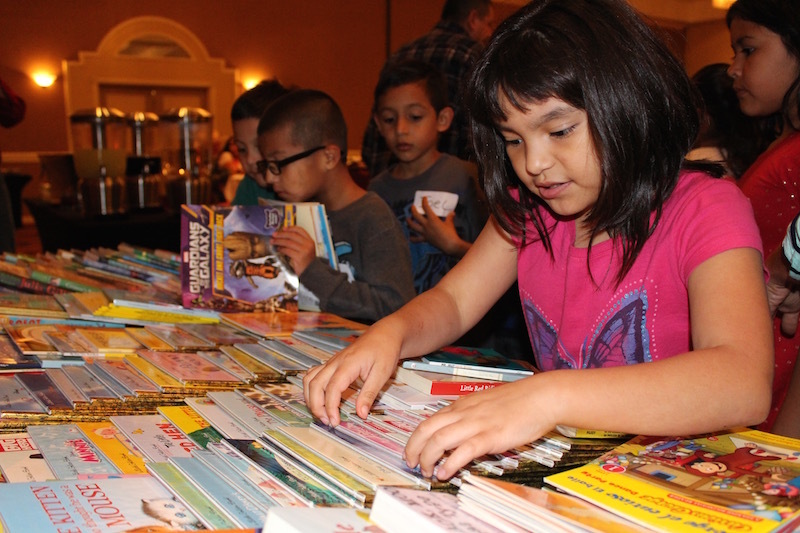 A program of Literacy San Antonio, Inc., SAReads® is a multi-method approach designed to address the root cause of low literacy. 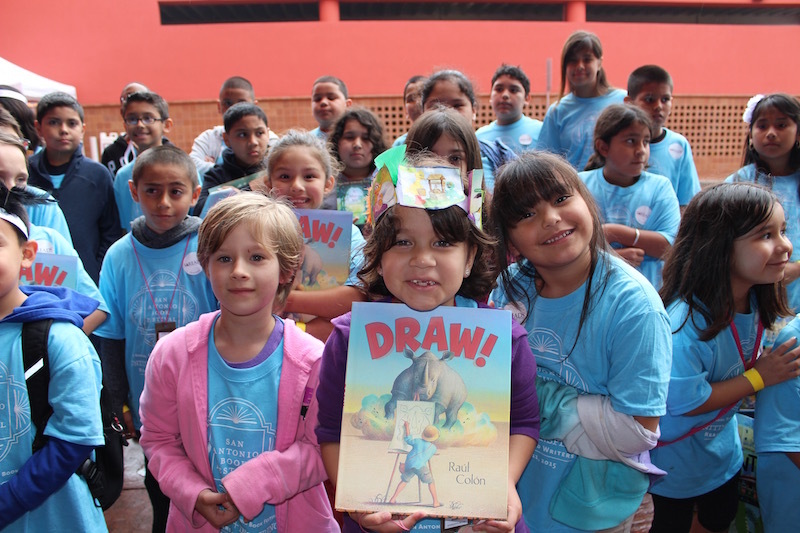 SAReads consists of four interconnected initiatives including a book bank, one-on-one tutoring, parent training, and teacher instruction (in development). 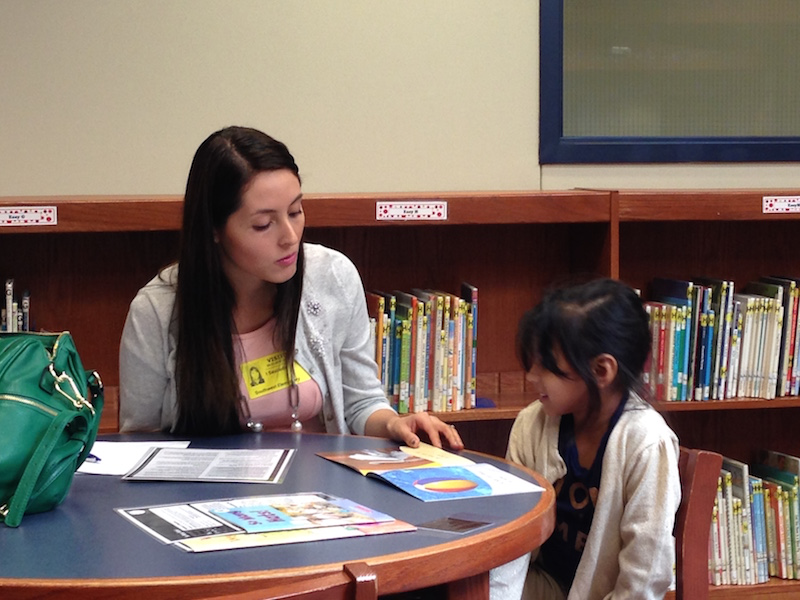 Literacy San Antonio excels at building systems to unite school administrators, parents, teachers, future teachers and university faculty along with the general community to help students reach reading proficiency.